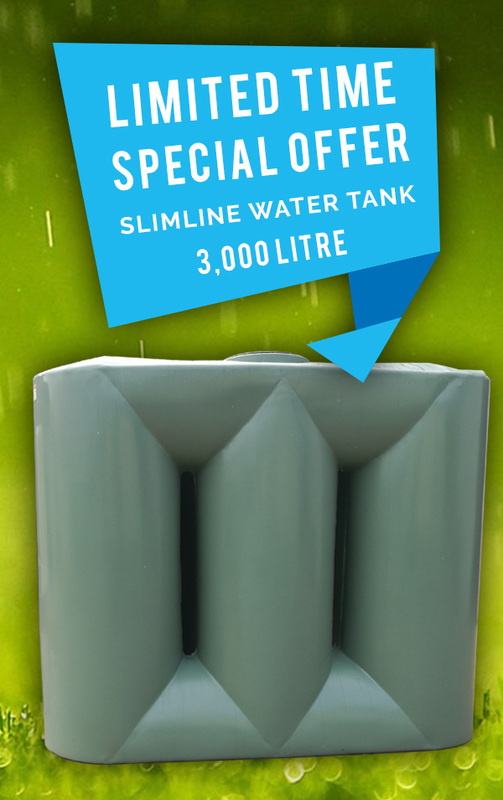 MasterTanks manufactures different styles, sizes and colours of slimline water tanks. 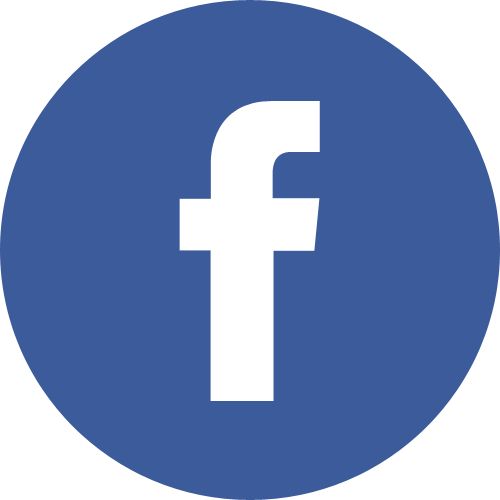 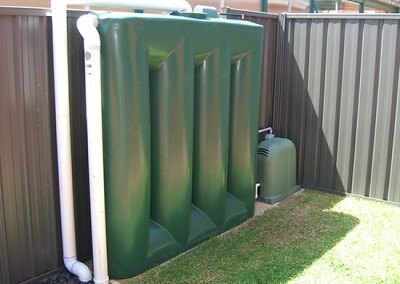 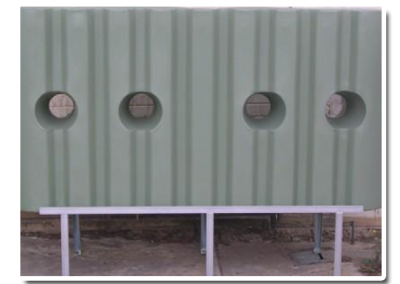 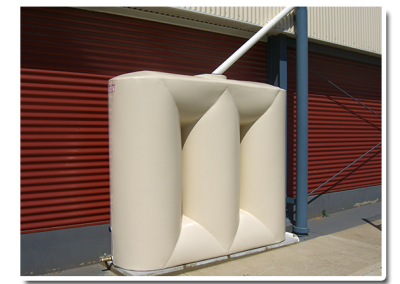 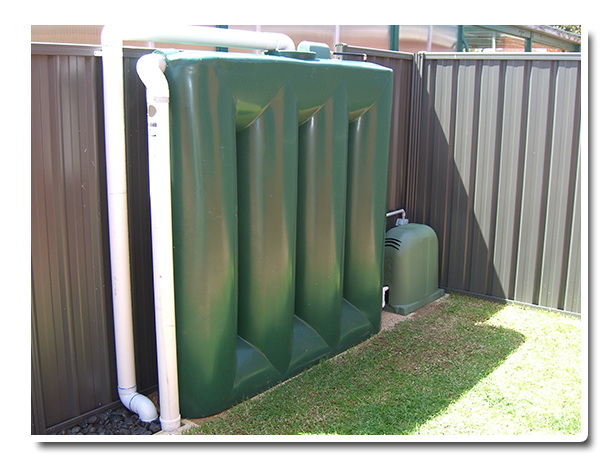 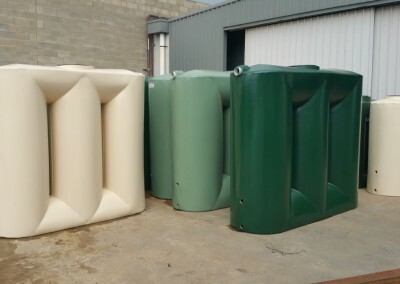 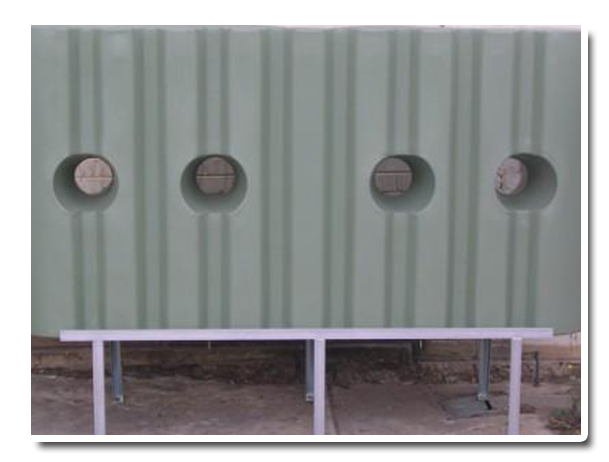 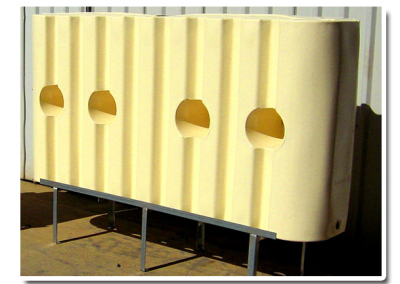 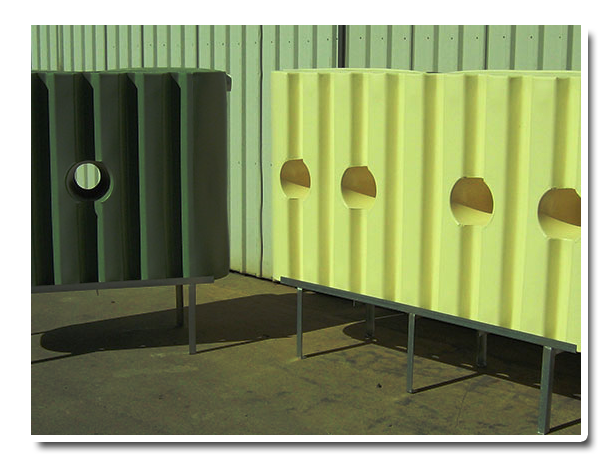 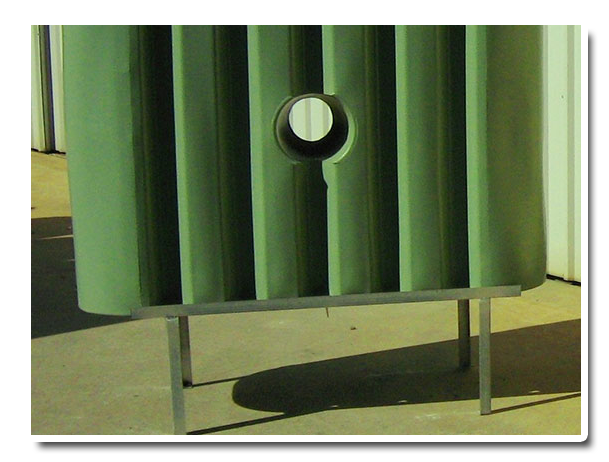 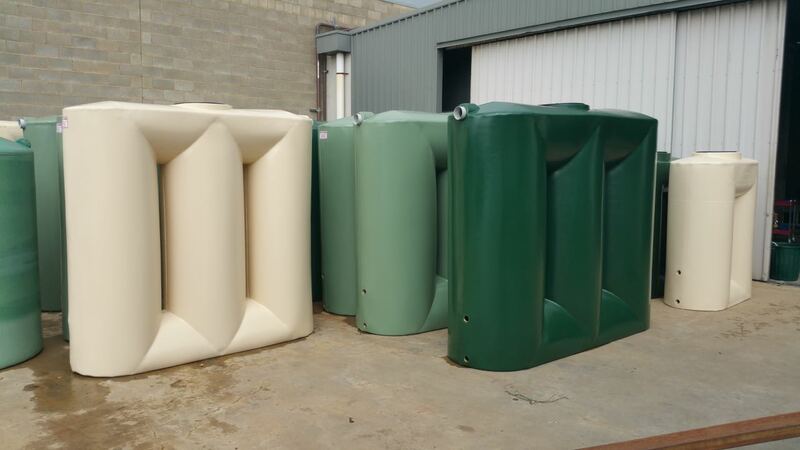 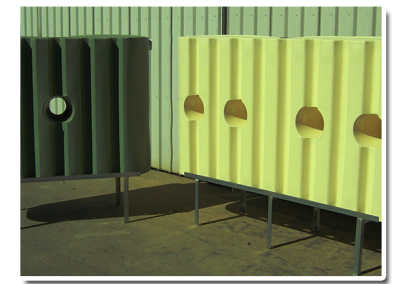 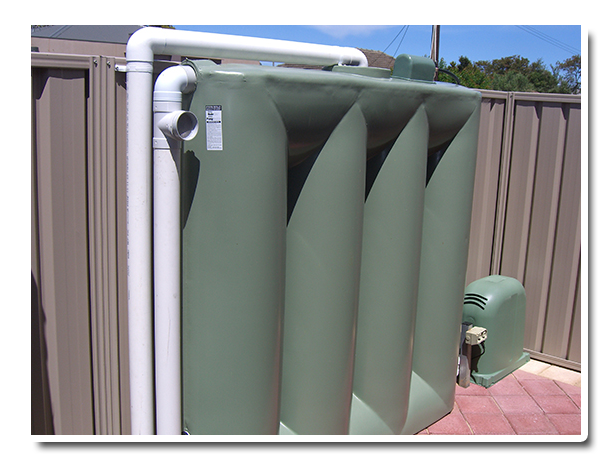 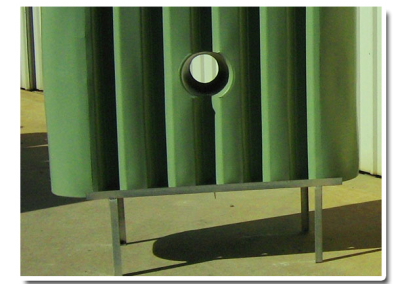 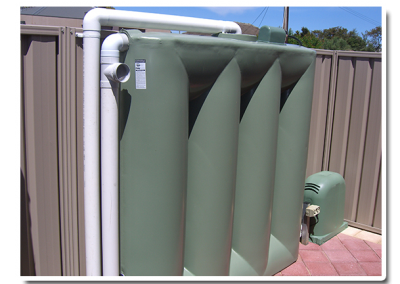 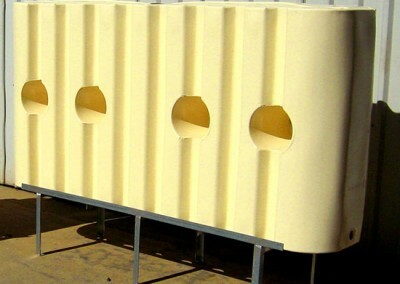 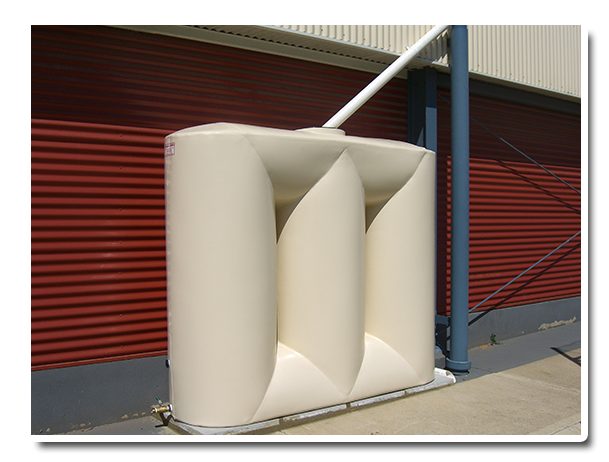 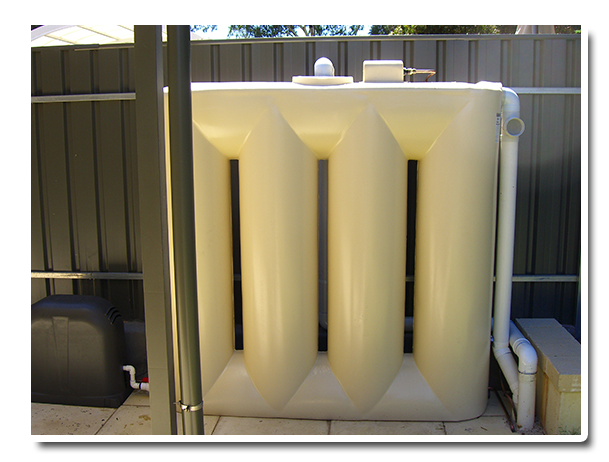 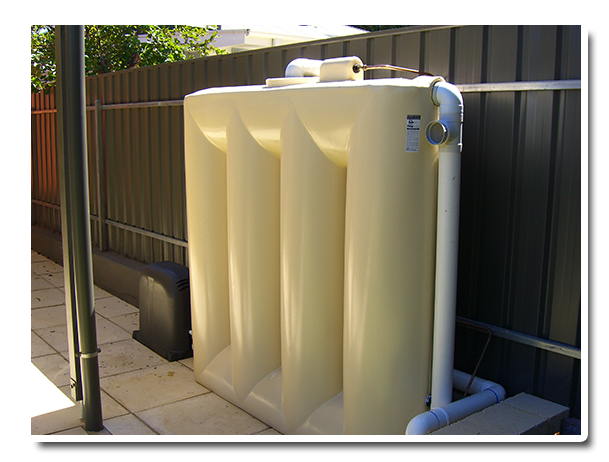 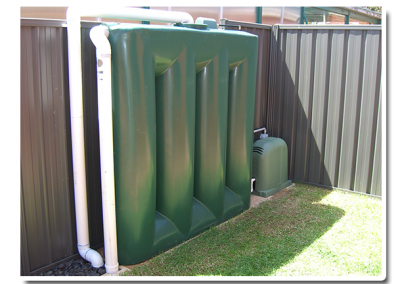 All our tanks are made in Adelaide from impact resistant, food grade approved polyethylene. 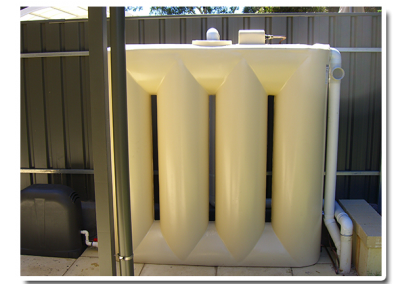 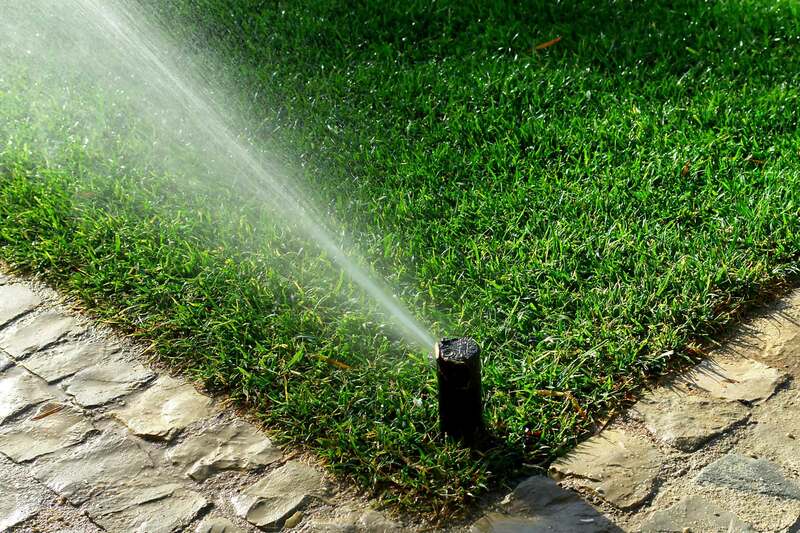 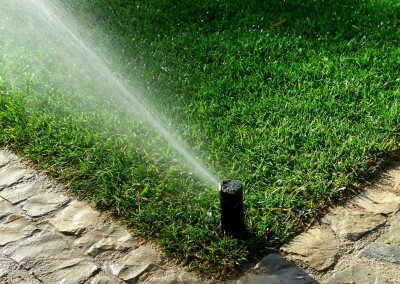 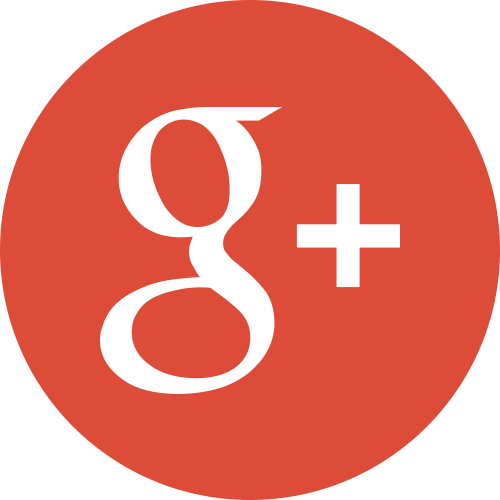 Your water will NOT change in taste of smell with our UV stabilised water tanks. 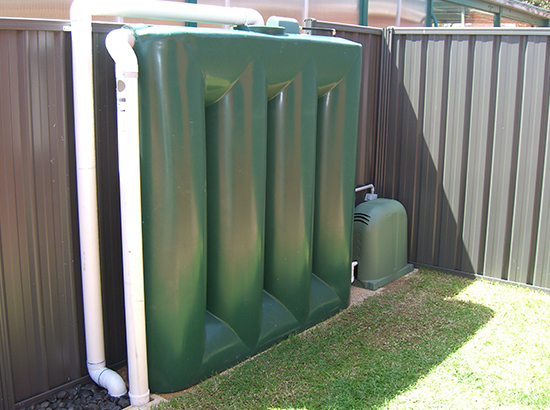 A slimline rainwater tank allows you take advantage of small, narrow or tight spaces. 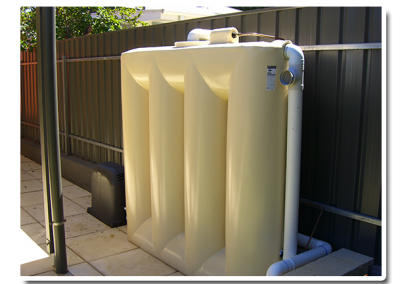 Mastertanks Poly tanks, come fitted with all essential fittings.